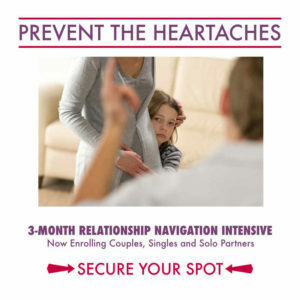 Do you want more to experience more love, trust, and connection in your relationship? and in your life? My Building Treasured Relationship email list will provide you with tools, resources and opportunities to create the relationship you truly desire.